Artist, author, and illustrator Gabri Joy Kirkendall specializes in hand lettering, watercolor, and pen and ink. 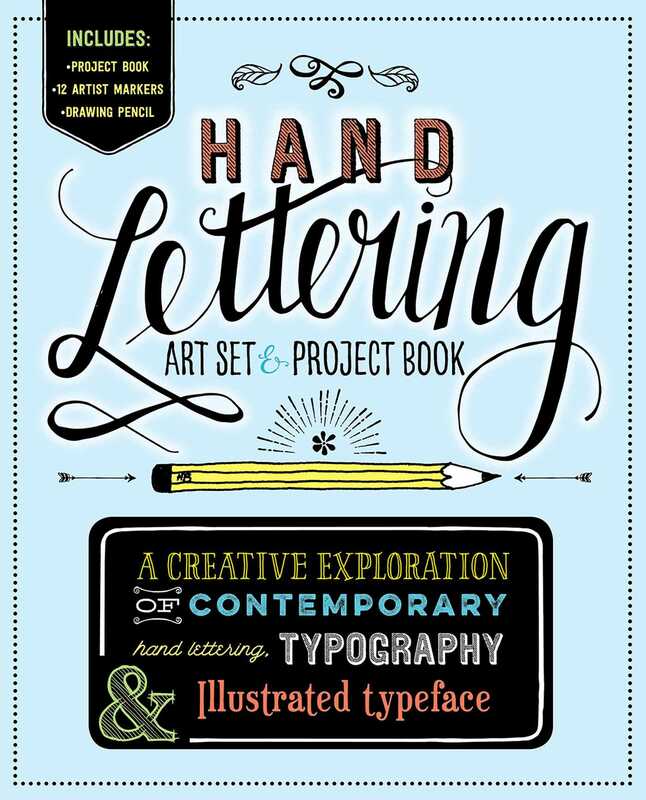 She is a co-author of Creative Painting & Beyond, The Joy of Lettering, and the bestselling title Creative Lettering and Beyond, which has been featured by Pioneer Woman, Creative Market, Brit + Co, Oh My! Handmade, Life Your Way, Letter Shoppe, and The Letter Belle, among others. Gabri is the artist and owner of Gabri Joy Studios, a successful online business based in the Pacific Northwest that specializes in fine art prints, invitations, branding, wedding stationery, and custom lettering. Jaclyn Escalera has years of experience in corporate design, non-profit design, and small-business branding. She has lived and worked as a designer on Oahu, in Texas, and in the Pacific Northwest. During her studies at university, her passion for art and design led her to pursue an international design internship with OceanBarefoot Creative Agency in London. She holds a BFA with an emphasis in graphic design and a minor in art history. Today she runs her freelance business JAE Creative in Austin, Texas. Jaclyn specializes in custom branding, lettering, illustration, and graphic design. She has a deep connection to the military community and volunteers her professional skills to improve military family program promotional materials and unit brand design. She was awarded the Honorable Order of Our Lady of Loreto for her support and service to the Army Aviation Community. Jaclyn is a member of AIGA, the professional association for design.